Going to have to wait until next year until you can take that post-apocalyptic motorcycle trip. Days Gone, Sony's open-world PlayStation 4 exclusive about a man and his motorcycle versus a post-apocalyptic world, has been delayed into 2019. Initially scheduled for a 2018 release, the official website for Days Gone now lists "2019" as its date of arrival. We reached out to Sony earlier today, and a spokesperson confirmed the change. "Days Gone will now be releasing in 2019 and we will keep you updated on the launch date." 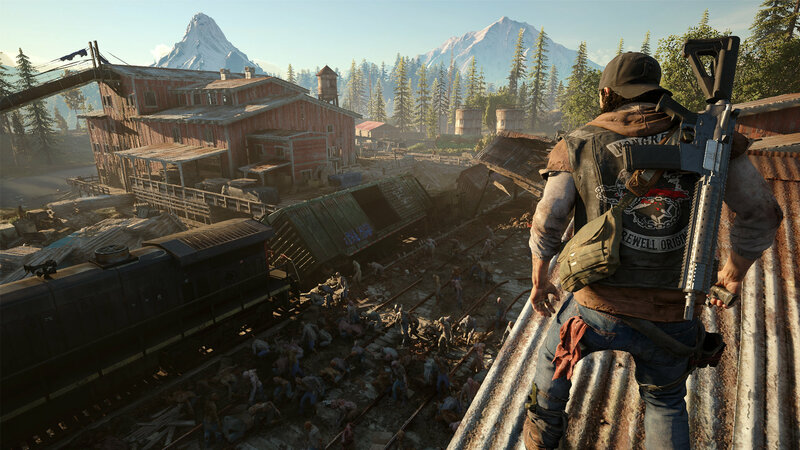 Days Gone takes place in an open ruined world overrun with the ravenous undead. You're encouraged to fight, strategize, and explore on your own terms. The game, which is being developed by Bend Studio and published by Sony Interactive Entertainment, is a PlayStation 4 and PlayStation 4 Pro exclusive. Tagged with News,	PlayStation 4,	SIE Bend Studio,	Sony Interactive Entertainment.